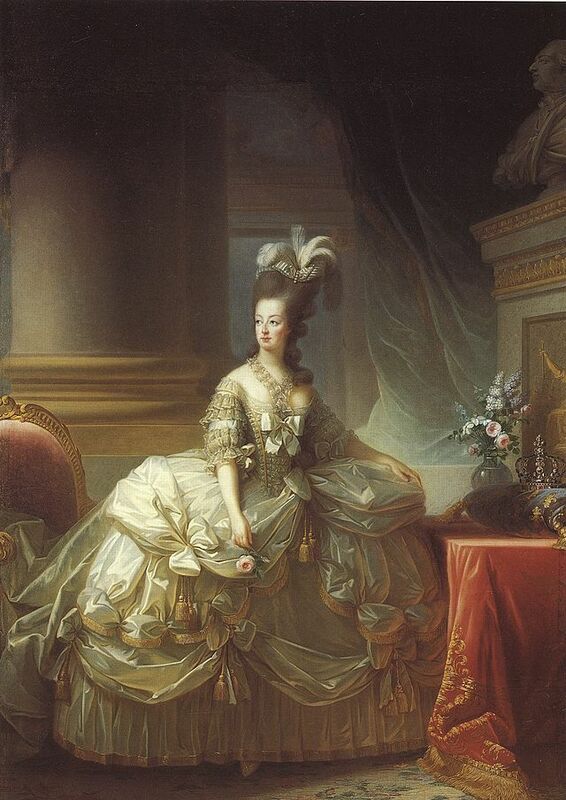 Marie-Antoinette’s life is one of great controversy. Her death was shocking and left her children at the mercy of revolutionaries. 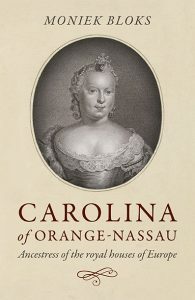 Her son, the titular King, would suffer abuse and an undignified death in captivity nearly two years after his mother. Her daughter, Marie-Therese would be the only survivor of the immediate family. 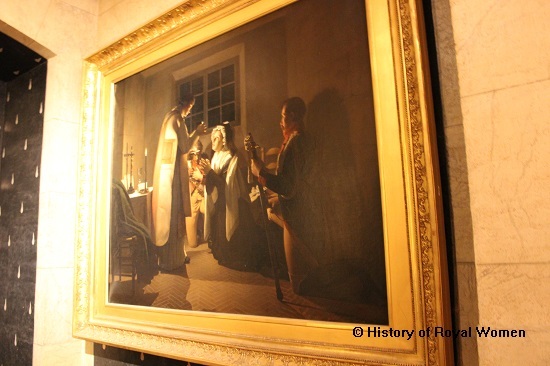 Marie-Antoinette was originally imprisoned in the Temple in Paris from 13 August 1792 to 1 August 1793, after which she was taken the Conciergerie. The Temple was demolished in 1808 but the Conciergerie still stands. 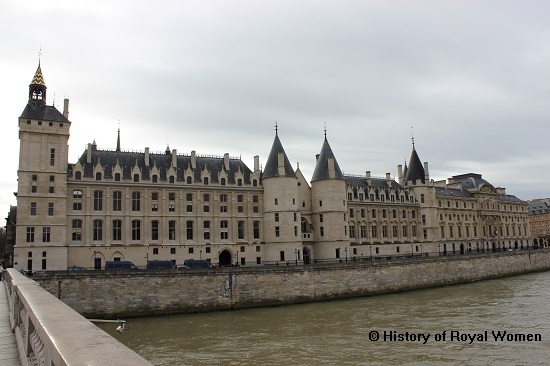 The Conciergerie is located on the banks of the Seine on the Île de la cité. 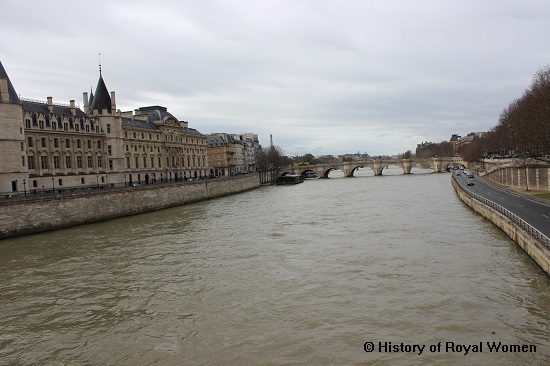 It was a part of the Palais de la Cité, which also consisted of the Palais de Justice and the Sainte-Chapelle. 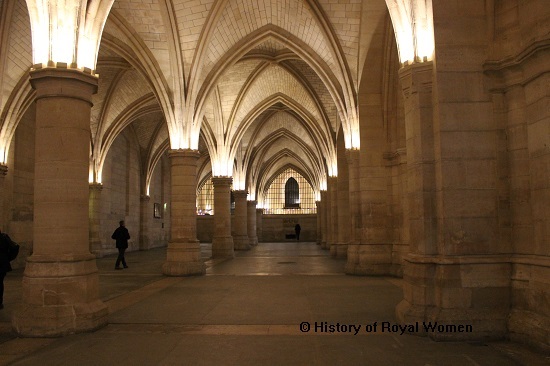 One of the largest surviving parts of the medieval castle is the Hall of the Guards. It’s amazing! Marie-Antoinette only spent a few weeks here, but her presence is felt throughout. 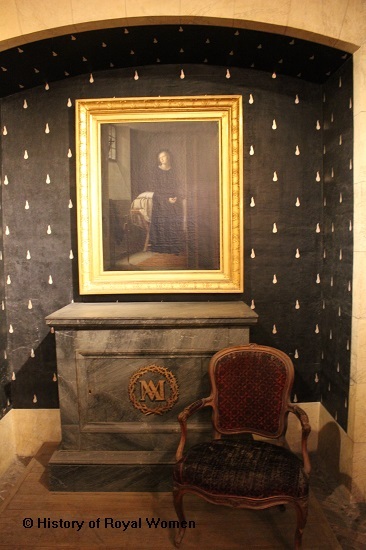 This is what Marie-Antoinette’s cell supposedly looked like. It is not in the original location. 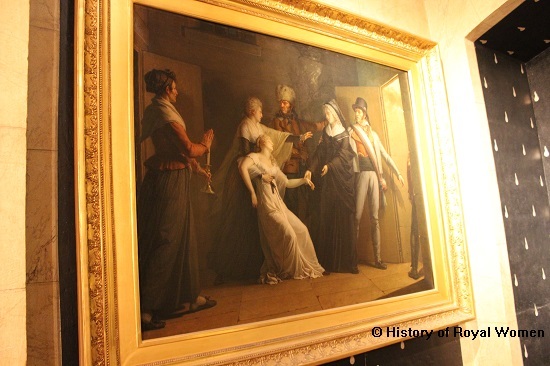 Besides Marie-Antoinette, hundreds of prisoners were taken from the Conciergerie to the guillotine. Among them was her sister-in-law, Madame Elisabeth. 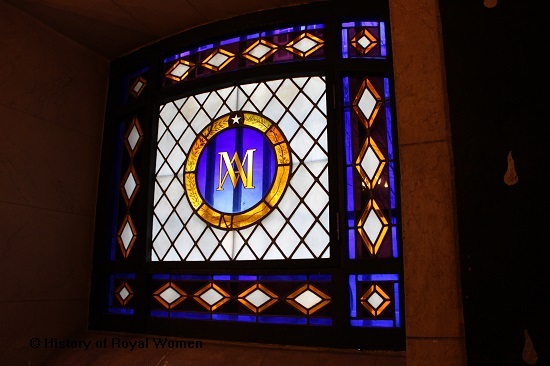 This chapel is dedicated to Marie-Antoinette’s memory. 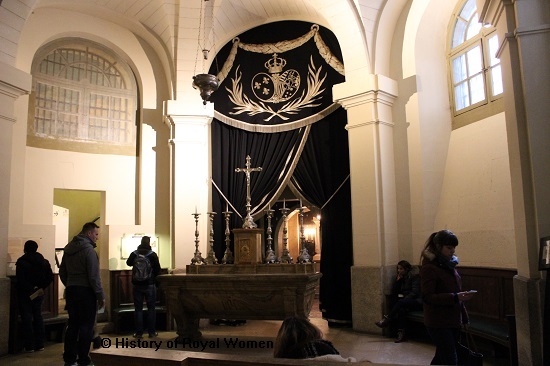 Inside the Marie-Antoinette’s mourning chapel. 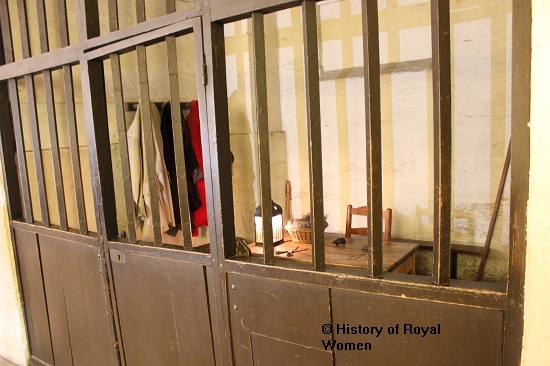 This was the Queen’s cell. 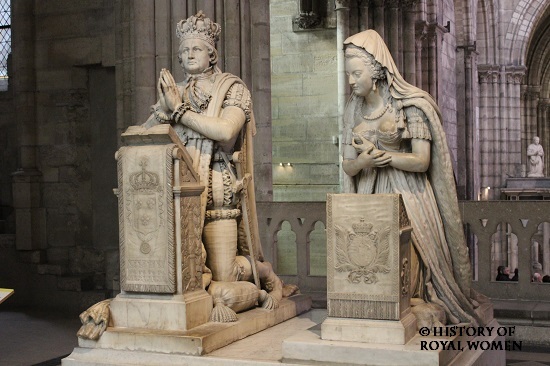 Jacques-Auguste Pajou,Les Adieux de Marie-Antoinette, 1816. The Women’s Courtyard, just outside the Marie-Antoinette mourning chapel. 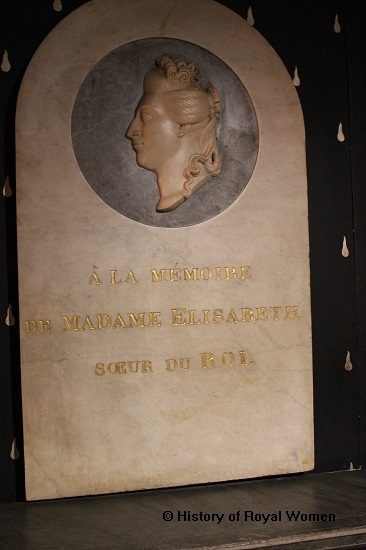 Marie-Antoinette was condemned to die on 16 October 1793. Her health had been rapidly declining since her imprisonment and she was probably suffering from uterine cancer. Her hair was cut off and her hands were tied together. She was driven to the Place de la Revolution in a cart, where she was guillotined. 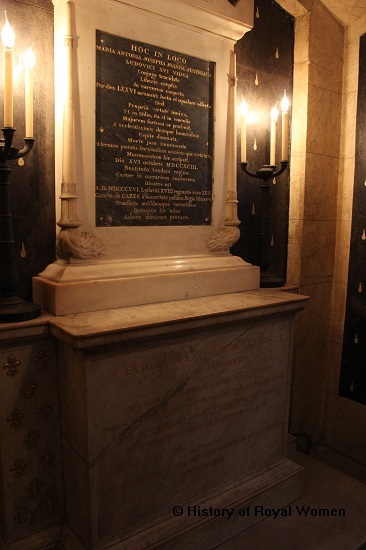 Her body was first buried in the Madeleine cemetery but was later interred in the Basilica of St.Denis. The Conciergerie is definitely worth a visit, though I wish there had been more information around the former palace. And France will always be France, information in English (or any other language for that matter!) is limited, which is a shame, really. 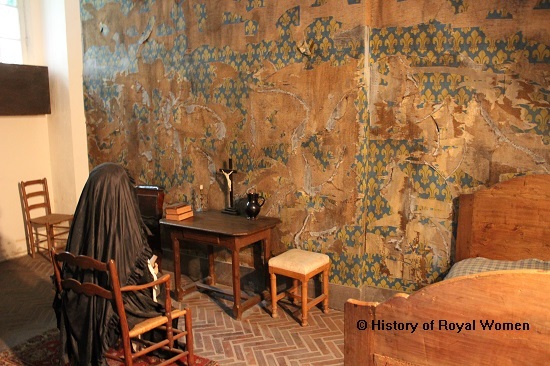 I had to read about the chapel being Marie-Antoinette’s former cell from behind my computer at home. 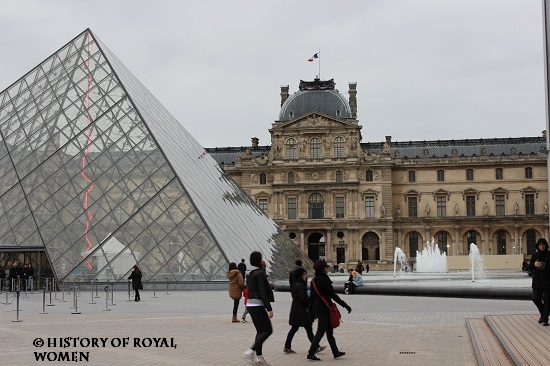 Come on, France, embrace the tourists! 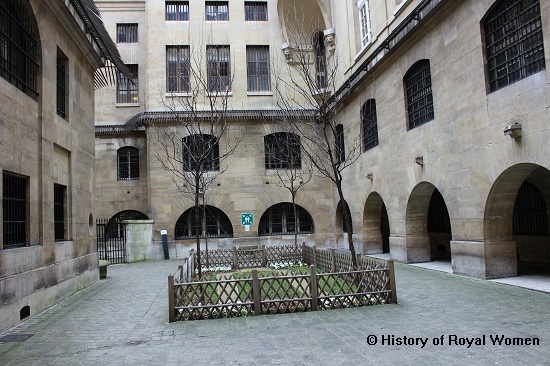 Thsi small green space was where women washed their clothes and ate, and it’s also where condemned prisoners waited to be taken to the guillotine. found the history intreging and my visits to Europe have encouraged that as well.I live in Australia. Love the video. Great article. I really enjoy your site.